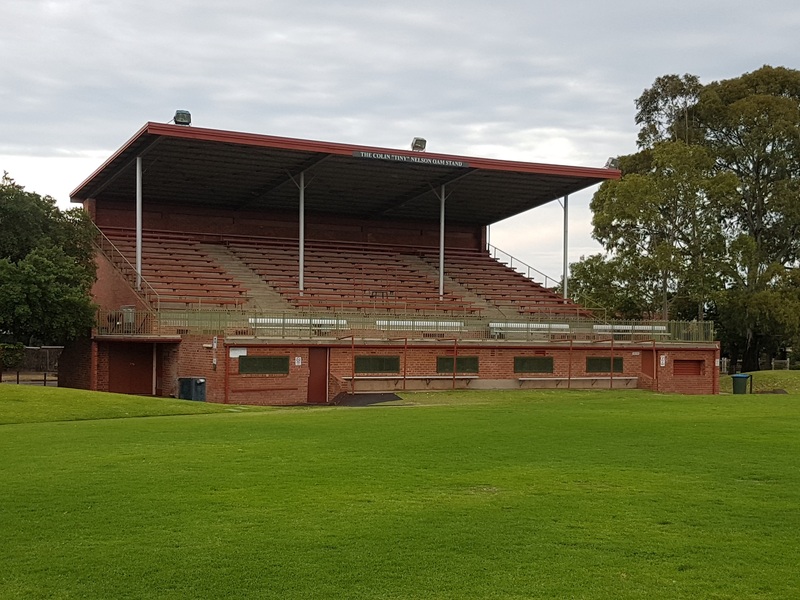 With the recently reported $2.5 m grant already secured Council will consider all the options for development of the Goodwood Oval Grandstand. Council will consider all the options. To refurbish the Grandstand; an option originally focused on. It included providing a mezzanine level viewing area/club room. To provide a new double storey replacement club room. (likewise, being considered for the same reason). Earlier this year Council received interim engineering advice on the first option. Engineers were concerned about the structural capacity of the existing structure to accommodate the changes we had considered. The advice was verbal and was not a “considered” engineering opinion. There is a question therefore on the cost of this option. The chances for cost blowouts on this option are high and they could be significant. I believe it would cost council another $ 20,000.00 to determine what extra engineering would add to the project cost. This prompted us to consider replacing the old structure with a new building. In light of this observation the clubs reconsidered their approach. They felt a new structure would potentially better accommodate their needs. Enter the State Government’s $ 2.5 m grant. This is based on a new grandstand and more appropriately, a 2-storey grandstand. This coming Monday Council will consider the options. We will consider which option we may seek community input on. The single storey version will extend the current foot print. It is single storey however and is the option that provides the smallest investment. The double storey option will present a slightly larger footprint than the existing. It will be slightly smaller in height than the existing grandstand. Of all the options it provides the best weatherproof viewing for spectators. And, of course, accepting the Government’s grant will also be on the agenda. Hopefully part of the discussion will be around making sure there is no disruption to the lives of residents living around the Oval. Not everyone is thrilled about this. You must think of the needs of all rate payers.